The Neighborhood Emergency Team program (NET) is organized by the Portland Bureau of Emergency Management (PBEM) and training is provided by Portland Fire & Rescue. But ultimately, NET is an organization of volunteers working within their own communities. 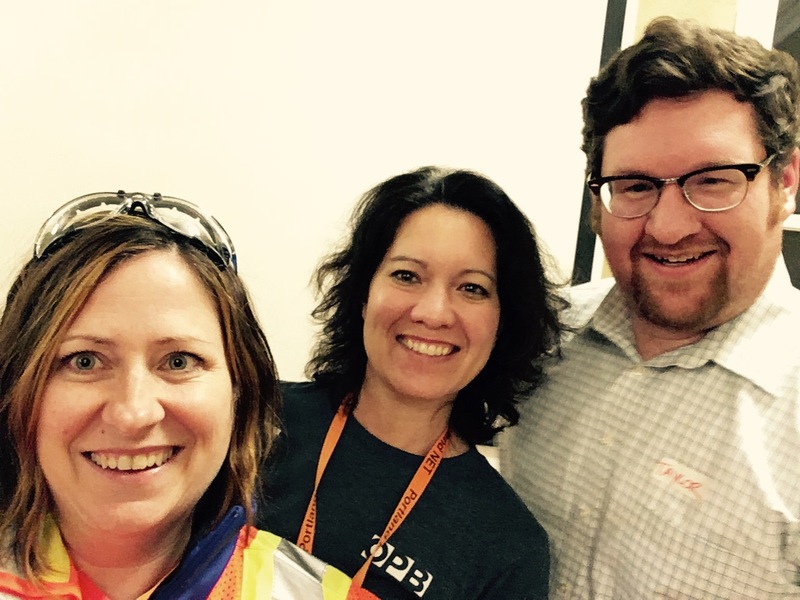 PortlandPrepares was formed in April 2016 by a group of NET volunteers who wanted to create a platform for a) sharing information with community members about earthquake preparedness and b) NET members/teams to share information with each other. You may be familiar with the acronym CERT, which stands for Community Emergency Response Team. CERT is the acronym used by neighborhood teams across the country. But here in Portland, our police department has a Special Emergency Response Team (SERT), which is similar enough to CERT to be very confusing. So Portland’s version of CERT is NET (Neighborhood Emergency Team). Community feedback is very important to us. Let us know how we can help you and your community. Laura Hall, Susan Ronning, and Taylor Dewey maintain this website. They are members of the Arbor Lodge / Kenton NET. Susan’s husband John is the wiz behind the curtain.